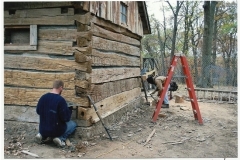 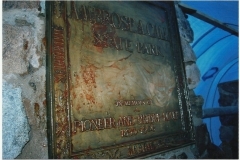 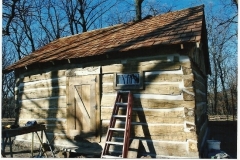 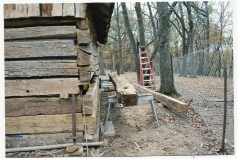 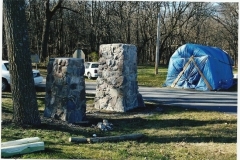 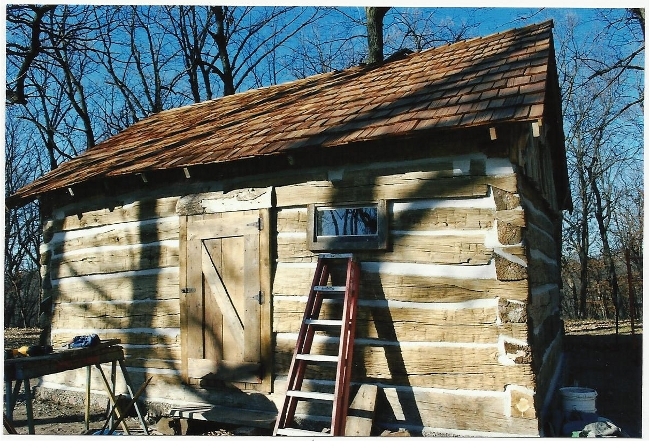 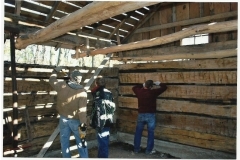 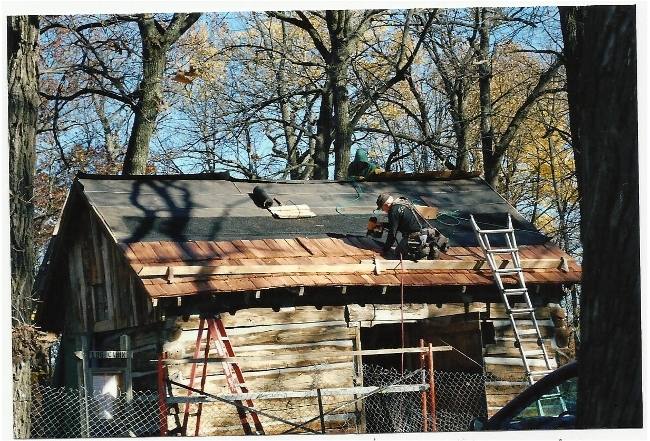 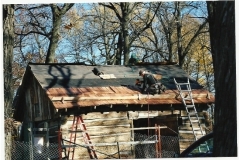 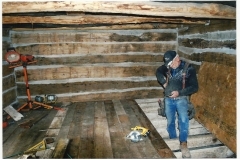 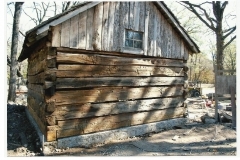 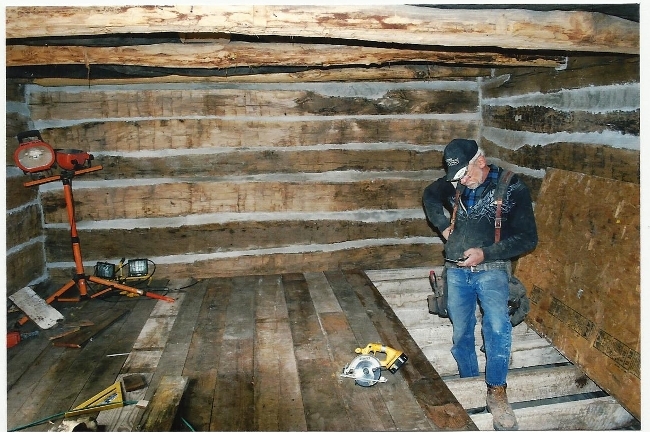 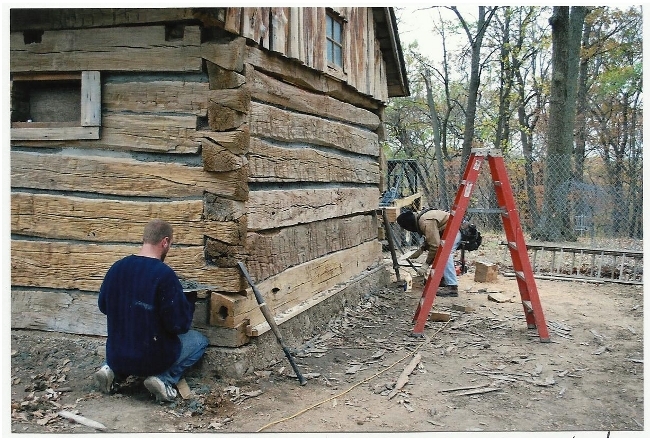 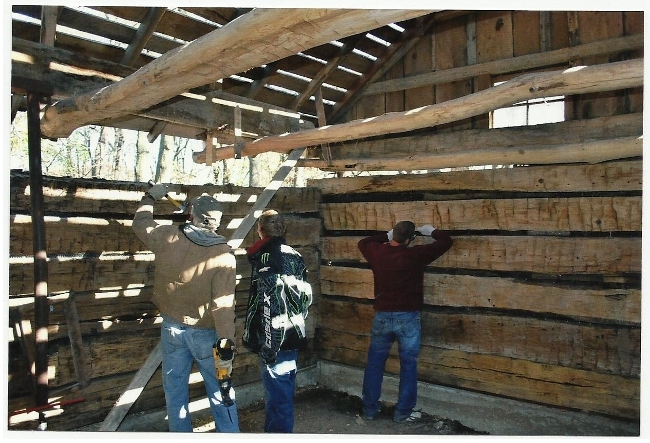 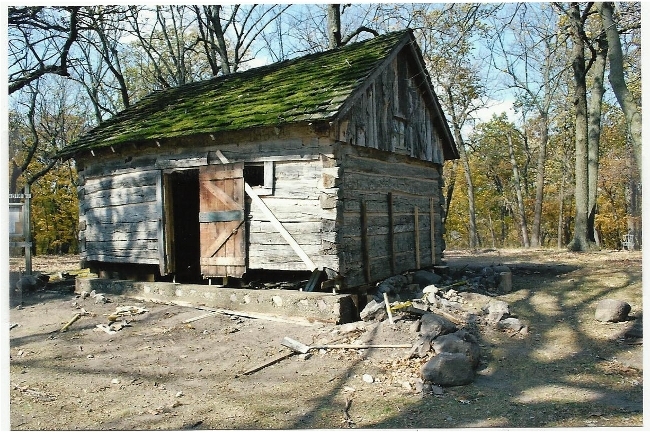 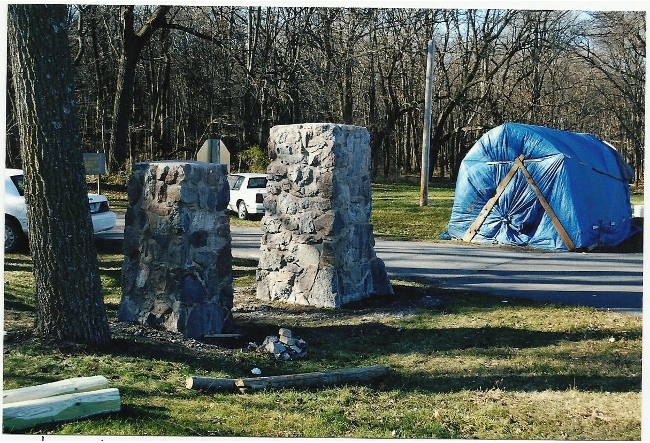 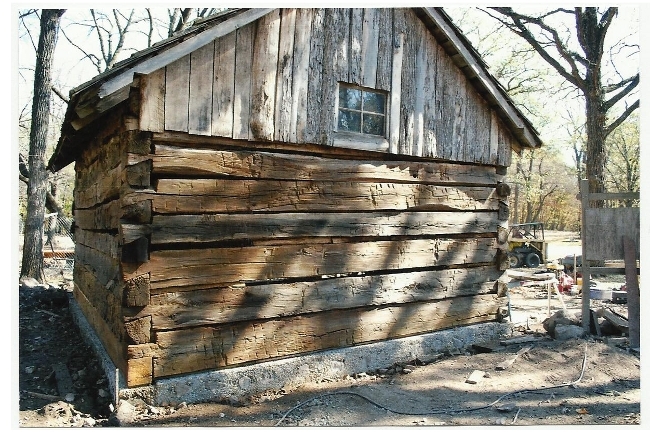 This historic cabin and the park entrance were restored under a contract with the Iowa Department of Natural Resources. 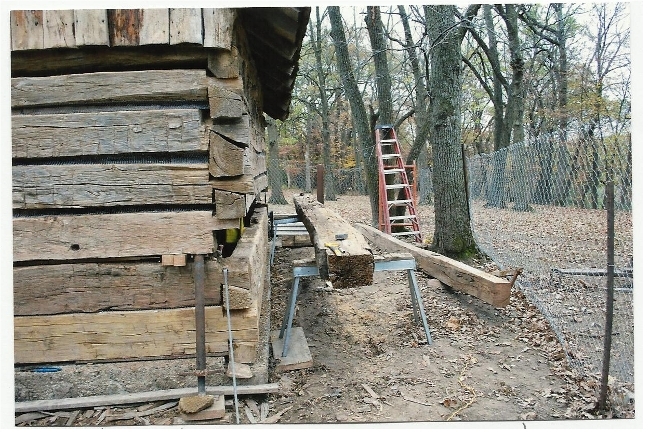 The scope of work included a new foundation, log replacement, new chinking, new roofing and replacing the floor. To maintain the character of the cabin all the materials except for the roofing were reclaimed from old buildings in S.Minnesota.